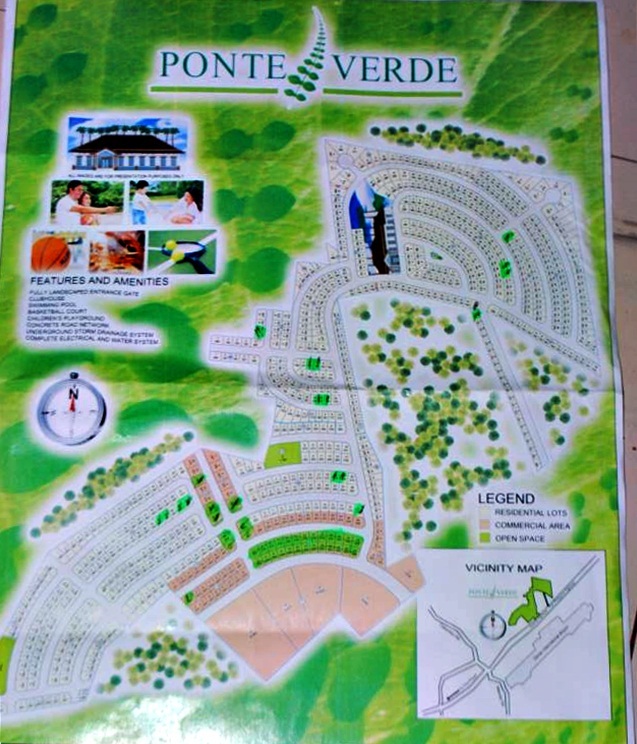 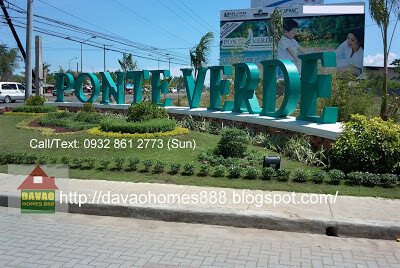 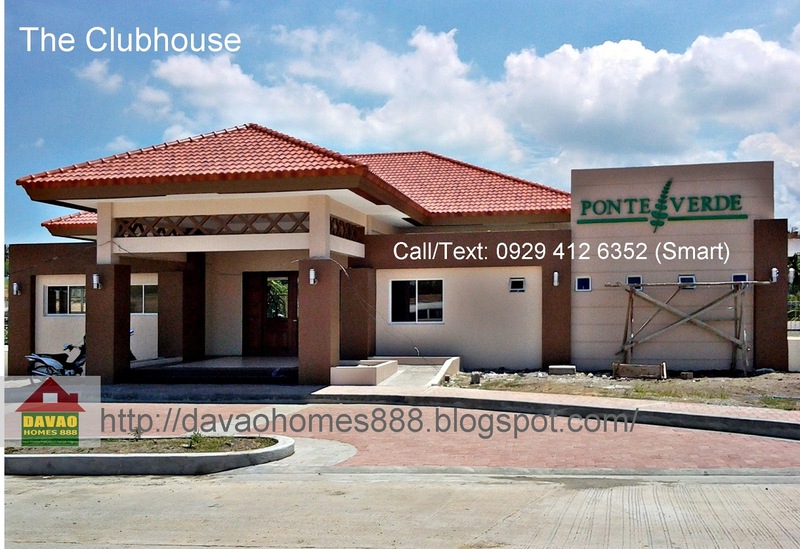 For House & Lot package, call us..
Maagang Pamasko ng Ponte Verde Davao! 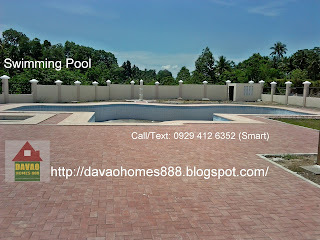 Get more than P100,000 discount! 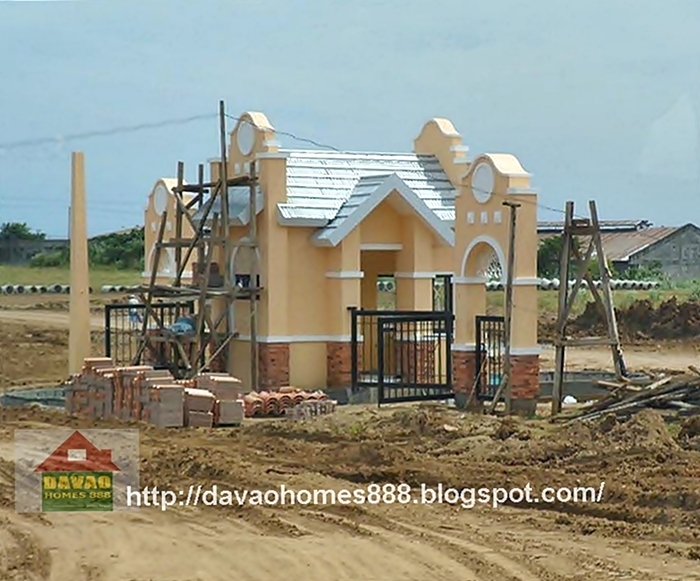 Reservation fee is 50% less, downpayment can be stretched up to 12 months, and balance payable up to 10 years! 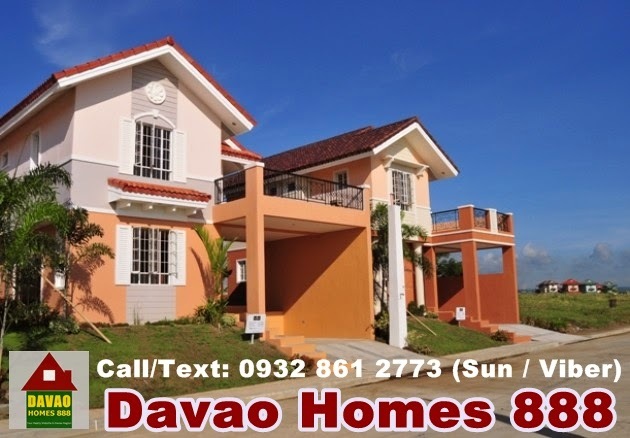 Book your lot now and celebrate Christmas early! 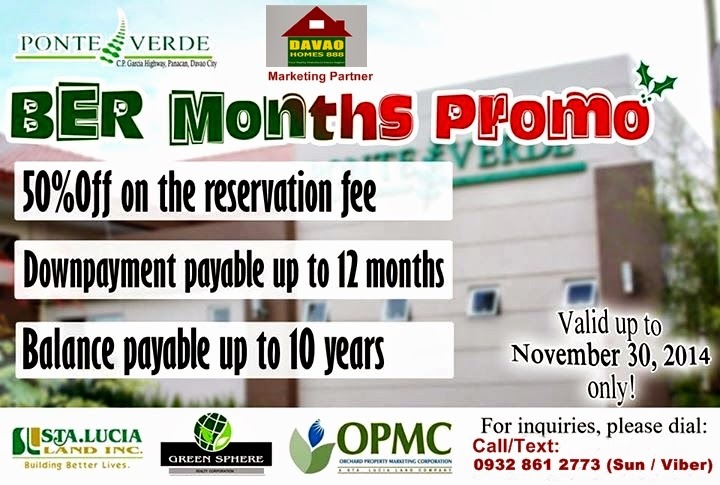 Promo is up to Nov. 30, 2014 only! 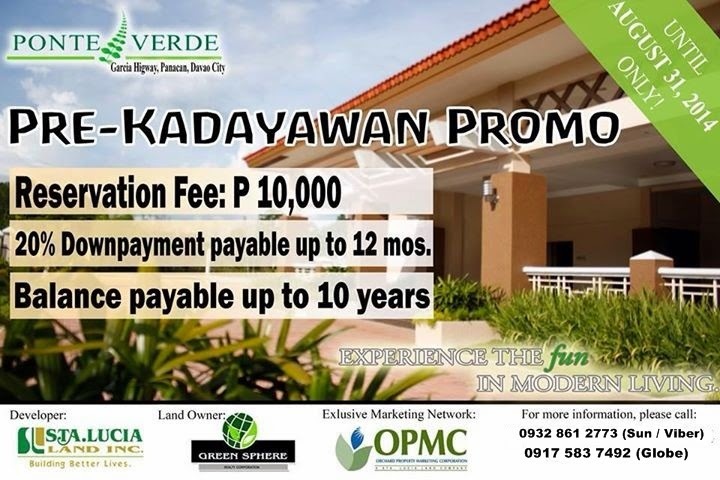 Hurry promo is valid until Aug. 31, 2014 only. — A new residential subdivision located just infront of the F. Bangoy International Airport, most popularly known as the "Davao International Airport" .This is a joint venture by a prestigious real estate developer in the country and a local partner here in Davao City. 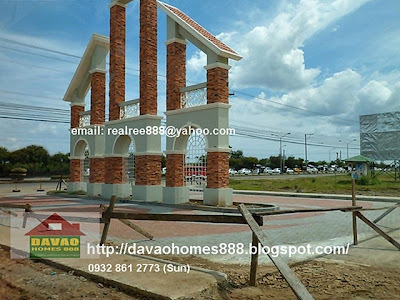 Latest Pictures at the site. 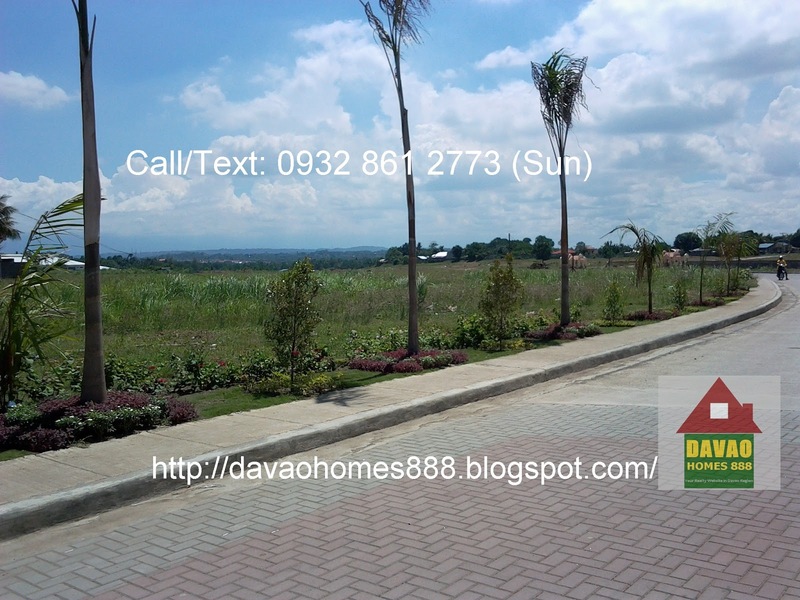 Regular lot, Inner Lot and Corner Lot : Php 8,500 to 9,000/sq.m. + Vat until the launching. 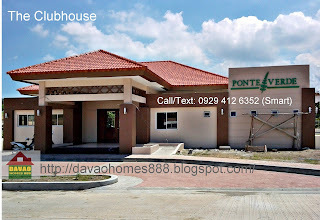 Standard price after the launching: Php 9,000.00 to 9,500.00/sq.m. Commercial Lot, Inner Lot and Corner Lot: Php 10,000.00 to 10,500.00/sq.m. 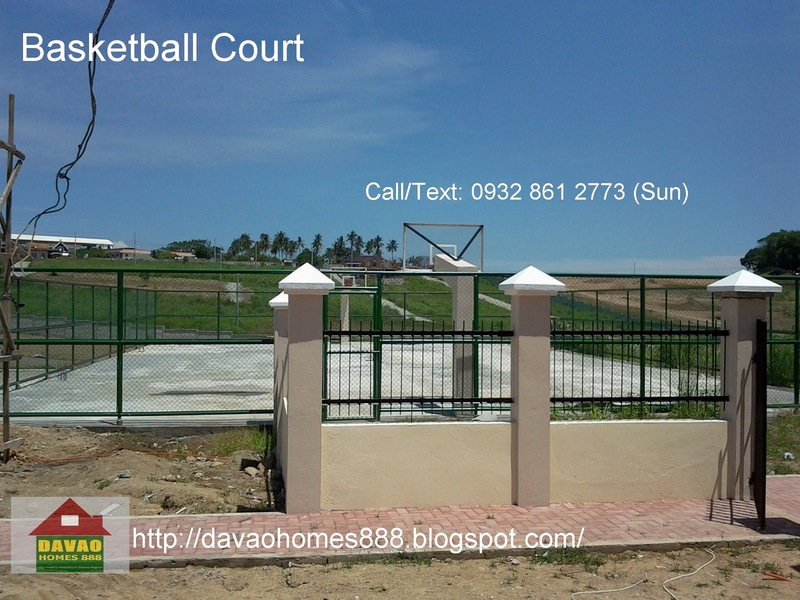 Payable in 7 days with 7% disc. 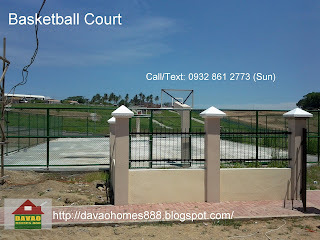 Payable in 30 days with 5% disc. 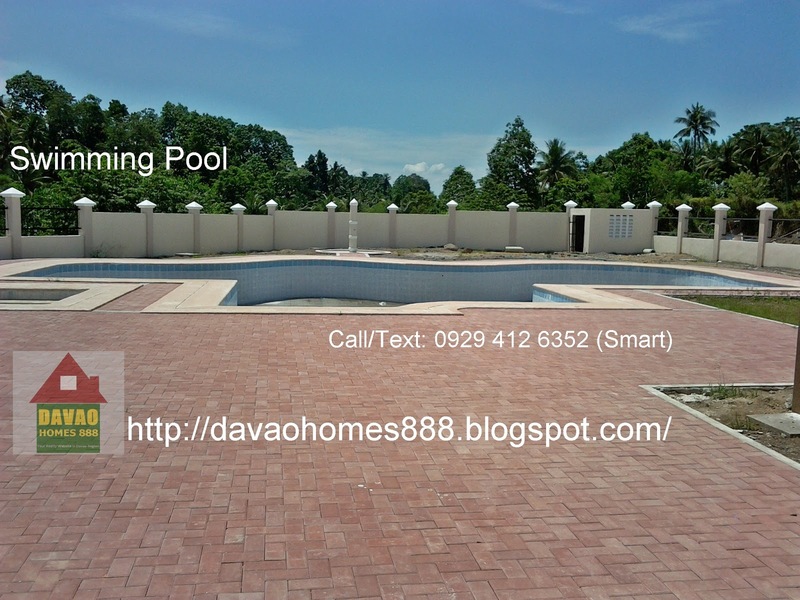 Payable in 60 days with 3% disc. 80% Bal. 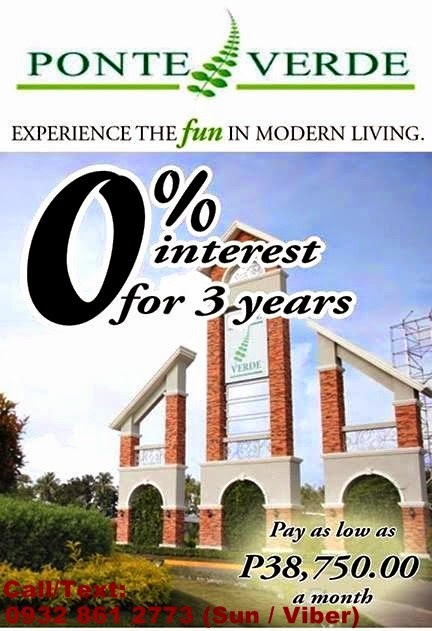 18 mos 0 int with PDC 2 - 5 yrs @ 14% p.a. You can build your dream house thru other institution or you can build it with your own design. Those interested buyers just contact me so that i can inform u for the launching of this project soon.